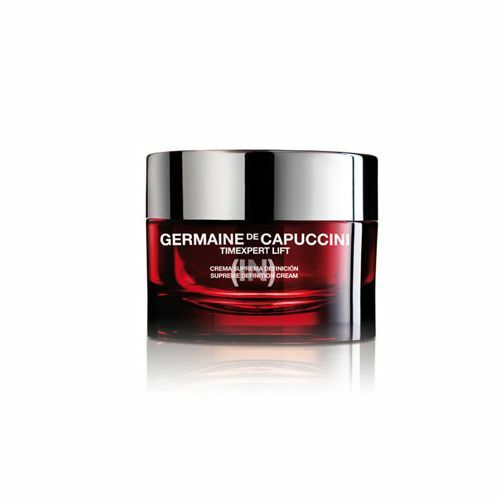 Germaine de Capuccini Post-depilation Progressive Care Treatment is the perfect way to nourish the skin after waxing or shaving the body. This recovery-promoting gel soothes the area and helps to prevent sensitivities from ocurring. 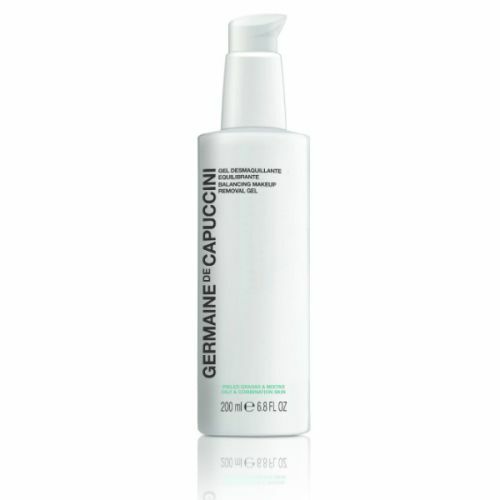 Over-time, Germaine de Capuccini Post-depilation Progressive Care Treatment will help to thin the hair and reduce the growth rate. If you're partial to waxing or shaving body hair, Post-depilation Progressive Care Treatment is the one for you. 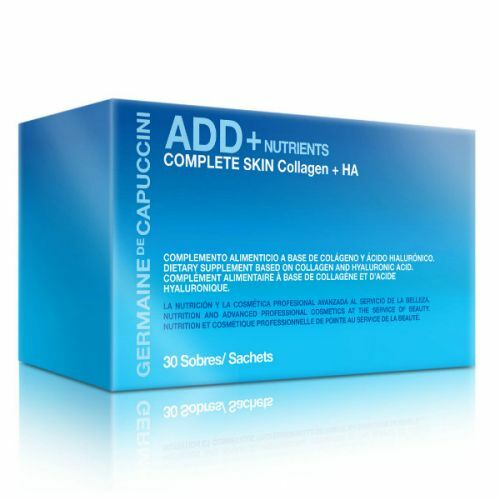 Easily absorbed, gel-like consistency. 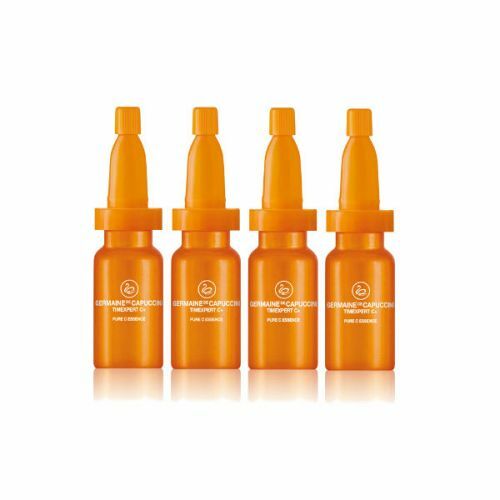 Germaine de Capuccini Post-depilation Progressive Care Treatment is a post-waxing treatment that will help to restore order to any raw areas. This delicate gel calms the skin with Aloe, promoting recovery and leaving the area soft and smooth. 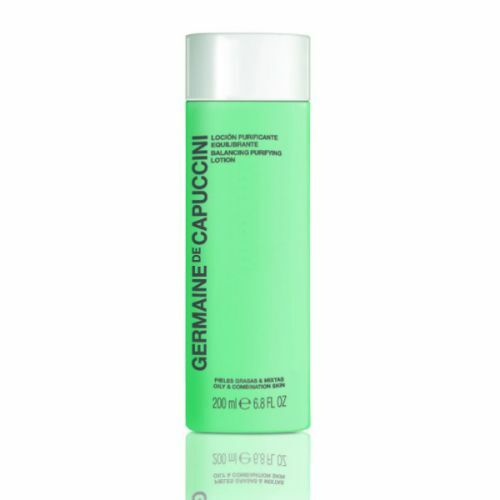 Simply massage Germaine de Capuccini Post-depilation Progressive Care Treatment onto the waxed/shaven area and allow to absorb. Use it after waxing or shaving the body. Store it in a cool place to maximise its performance.